For more information, explore the links below. You can also call Claudine Auclair at (239) 595-2394 or Normand Giguere (239)249-0453 for additional questions. 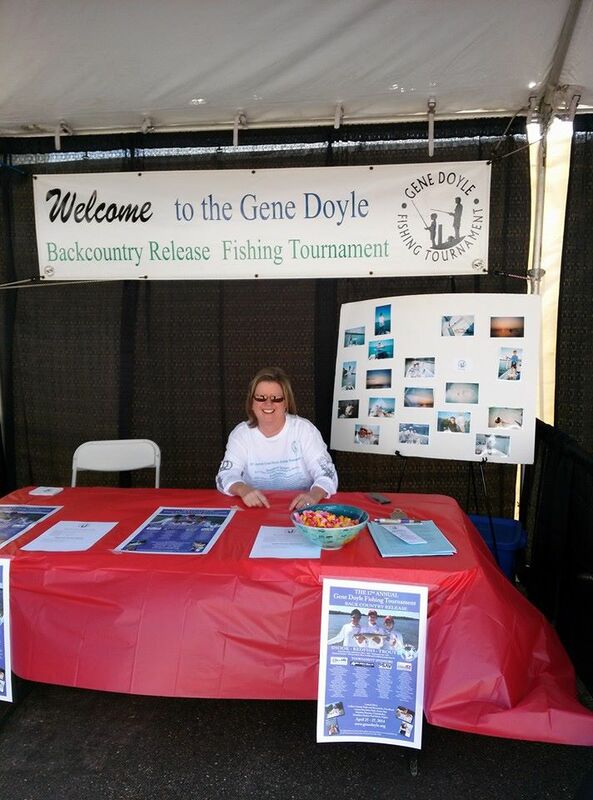 The Gene Doyle Fishing Tournament relies on volunteer participation to make the event a success, during Tournament weekend and throughout the year. We are looking for volunteers for this year’s event, including people to help man the launch sites on both Saturday and Sunday. We also need helpers to assist at both evening events. Please consider donating some of your time to a good cause! If you are interested in a volunteer assignment, please contact Volunteer Coordinator Denise Steffens. It’s a great way to get involved in a fun community event.